light, love, and location. three things i need for what i would consider a wildly successful shoot. my best work contains all three of those in excess, but a great shoot can be lacking in one or two as long as the others make up for it. 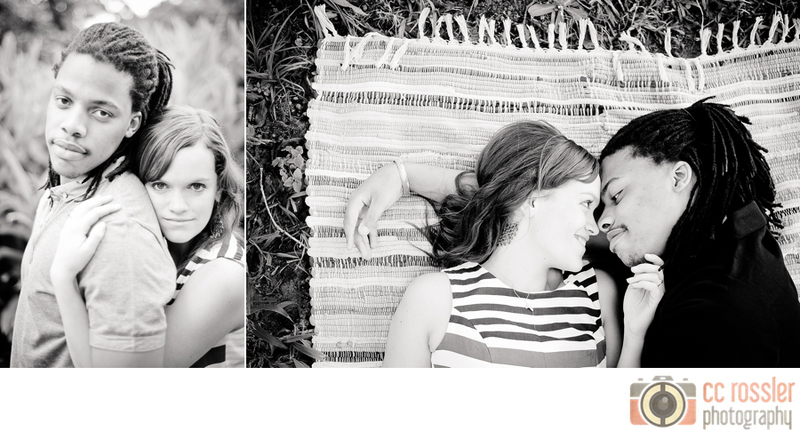 light and location are often outside my control, but capturing love is what my job is all about. it helps to have a couple actually in love, but i still have to use all the tricks and tools in my arsenal to convey that connection. i have totally failed if i just pose them but neglect to tell the story of their unique love. this shoot had the sporadic light of fickle weather and a terrible location. there is a manky park near my house that i chose for its potential for great light (if the weather plays along). it’s not even an interesting run-down ramshackle arty park. it’s just gross. unhygienic. zooming out was simply not an option. but rachel and elijah played along. they picked their way delicately through oily mud to stand where i wanted them. leapt over disgusting ditches, dodged prickly plants and braved snake-infested bush. they sat in mysterious-smelling grass and leaned against moldy walls. i often recomposed to hide rubbish bins and random loitering spectators. but mostly they did the best thing i could ever ask of my couples: they trusted me. 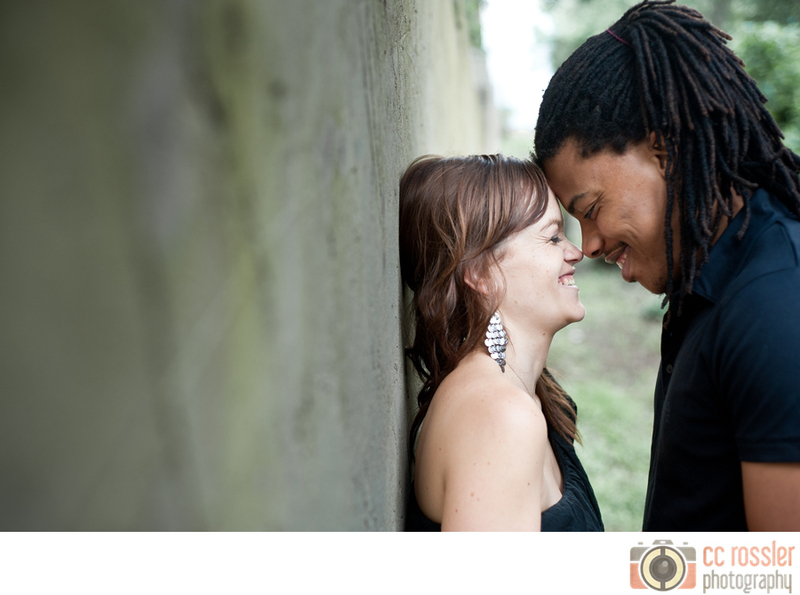 with light and location just barely making the grade, the focus was squarely on their love. they fit together perfectly and rachel has the added bonus of being able to go from impishly cute to hauntingly beautiful in a moment. 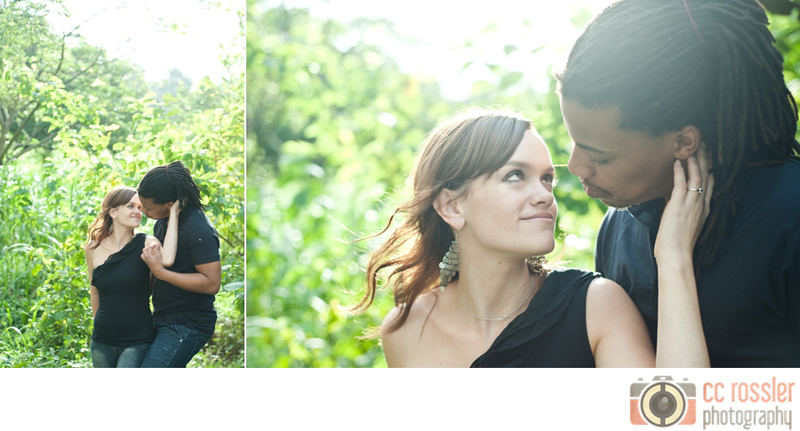 elijah is clearly totally enamored with her so all i had to do was wait for the right light, get close and shoot away. and also try not to step in anything. To use the words of a very good friend: oh my shattered nerves, this is awesome-sauce. Don’t believe the location was yuck! 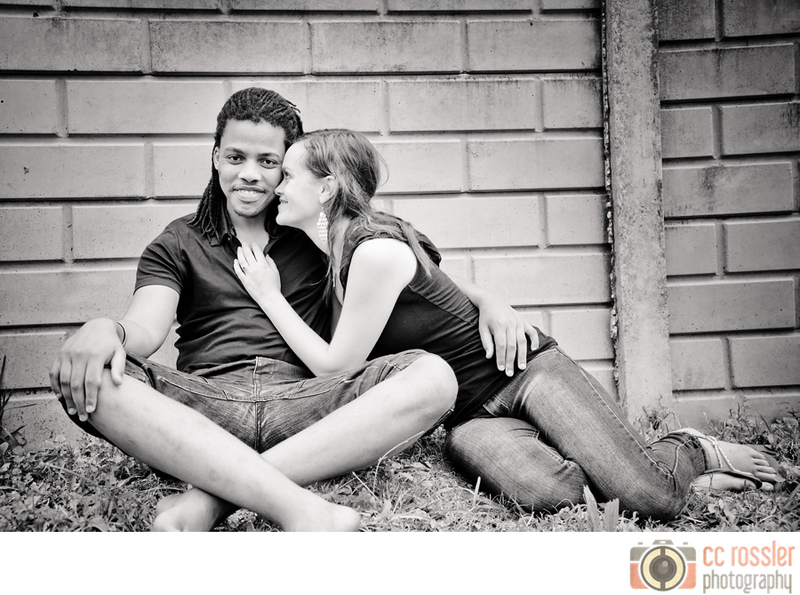 Because not only have you captured the love of the couple but also the beauty of the location! Well done! Amazing photography. 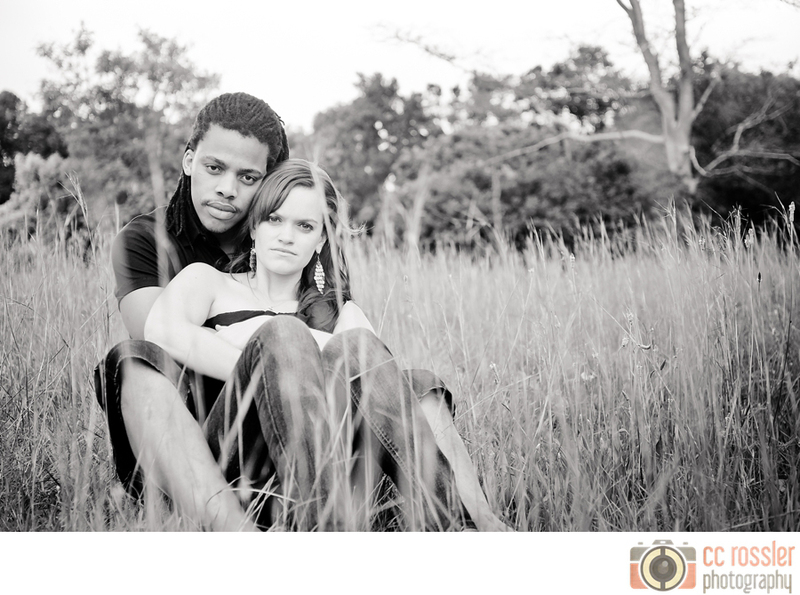 You have such a beautiful talent for capturing the love within the relationship. When I come to SA next I’ll look you up for a photography session.